Much health, happiness, and success in your life! Have you ever wished upon a star to turn back the hands of time? To erase visible and unseen signs of aging? To wake up feeling and looking like a kid again? Our cells are damaged on a daily basis from stress, diet, exercise, the sun, etc and when we are young our cells repair quickly but as we age our bodies ability to rebuild diminishes. 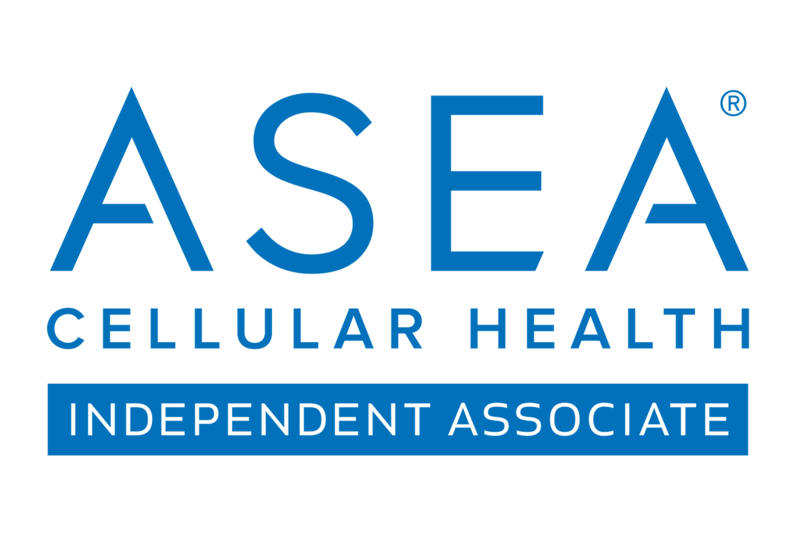 There is a link between health, aging and Redox Signaling molecules: without a constant, balanced supply of these vital molecules, we grow old, we grow weak, and we grow more prone to health problems.